The Christmas Tree Recycling Committee invites you to get involved and make this year an even bigger success. Your contribution is tax-deductible through the Conservation District of Southern Nevada, and if your pledge is received by the annual deadline, your name will be printed on a poster to be displayed throughout the Las Vegas Valley. Your organization name also will be displayed on this page. Make a commitment today and witness the benefits of your generosity for years to come by contacting Tara Pike-Nordstom at UNLV Rebel Recycling at 702-895-3760. 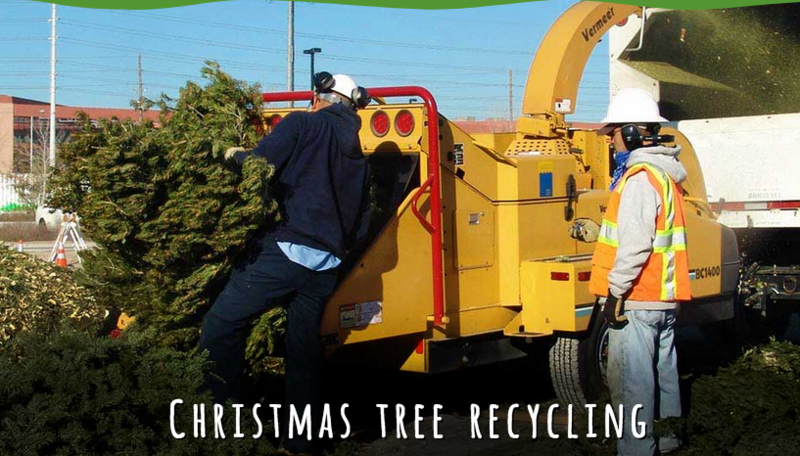 These community partners work to help keep Christmas trees out of Southern Nevada's local landfills by supporting the Christmas Tree Recycling program.